Our handmade aromatherapy soaps are made from 100% natural plant oils, vegetable glycerine and pure therapeutic essential oils to cleanse, moisturise and care for your skin. Our natural soaps are made in small batches using our unique ‘extra cold technique’. 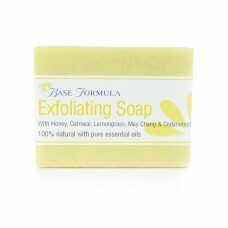 Each soap measures approximately 10cm x 5.5cm x 2.5cm and weighs at least 100g. Please note that as our soaps are handmade from completely natural ingredients there may be a slight variation in size and colour. 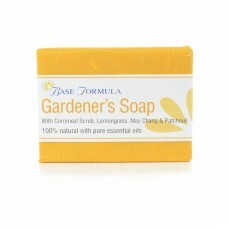 Our handmade Honey, Lemongrass and Oatmeal Exfoliating Soap gently removes dead skin cells and other..
Our Gardener’s Soap Scrub is perfect from removing ingrained dirt from hard-working hands. Cornmeal.. 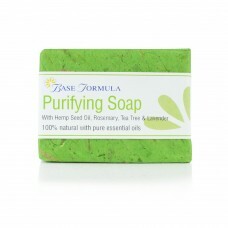 This Nourishing Soap gently cleanses and revitalises the skin to leave it feeling soft, smooth and h..
Our Purifying Soap is ideal for cleansing troubled skin without stripping it of its natural oils. Th.. 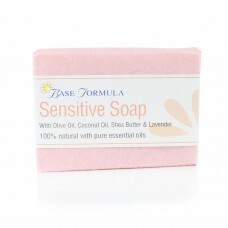 This ultra-mild White Lavender Soap gently cleanses the skin and helps to maintain its natural moist.. 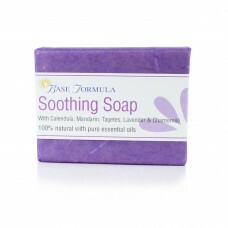 This beautifully mild Soothing Soap cleanses, moisturises and helps to support the skin’s natural ba..